Yesterday, the BBC aired the 50th anniversary special of Doctor Who, The Day of the Doctor. it was filled with a cornucopia of references or nods to five decades of the great British television series. 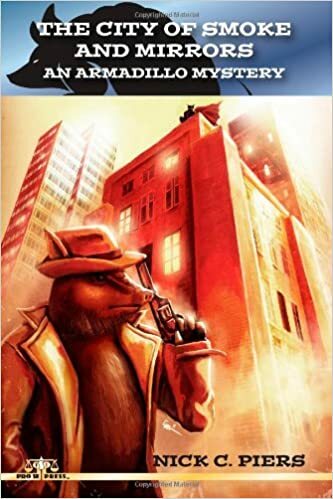 While I’d known about it growing up, I didn’t become a fan until the series returned in 2005 with Christopher Eccelston. But I’ve since watched some of the Classic Doctor Who and read up on even more. I enjoyed the special quite a bit, caught up on its many exciting and hilarious moments. However, it really bothers me that John Hurt is now officially one of the twelve (and soon – with Peter Capaldi – thirteen) Doctors. That doesn’t spoil anything about the special, since it was announced at the end of The Name of the Doctor. They may as well had giant flashing neon lights for it. And honestly, it rubs me the wrong way. Let me explain. After the cut, I’ll dive a little bit into spoilers of The Day of the Doctor, so you’ve been forewarned. 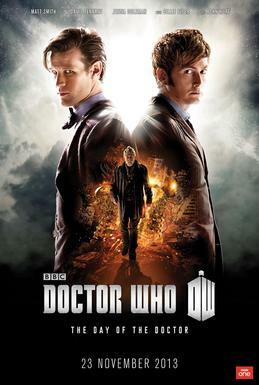 During The Day of the Doctor, John Hurt’s character continually puts himself down, stating that he is not The Doctor. Whenever The Moment (played by Billie Piper) tries to refer to him as such, he shoots her down. He admits that he has done some atrocious things during the Time War, specifically pushing the big red button that wipes out both Daleks and Time Lords alike. Or at least, he will do that, because the entire special focuses on his decision. John Hurt’s Doctor should not be a Doctor, officially. In the final moments of the special, we get an iconic line-up of all the Doctors. Being the current Doctor, Matt Smith is front and centre. Behind him – really, behind all of them – is William Hartnell, the First Doctor. Fitting, because they all stand on his shoulders. At Smith’s either side is David Tennant and John Hurt. Before Hurt’s character left to regenerate (likely to Christopher Eccelston), he was happy to take the moniker of Doctor once again. 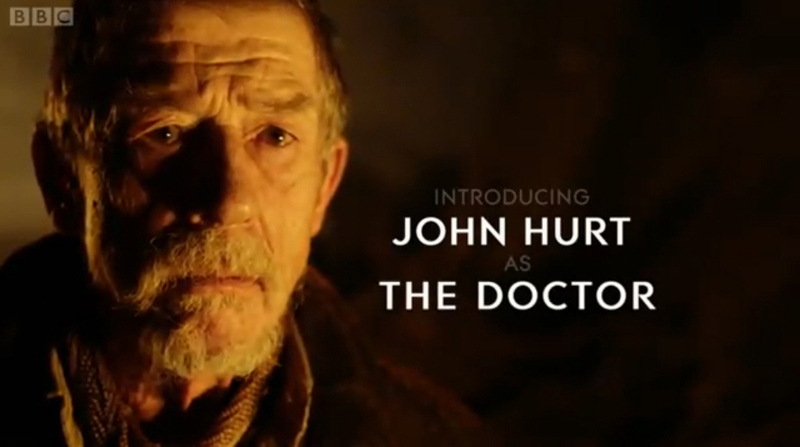 For all intents and purposes, John Hurt is one of the twelve Doctors. This bothers me. No slight against Hurt or the character because they’re great; but the character really has no place among the dozen Doctors. There are no movies or TV series starring John Hurt that fans look back on. He’s a completely new character shoehorned into the special. The anniversary special, I might add. An anniversary celebrating 50 years of Doctor Who for fans new and old. But what fans are there of John Hurt’s character? None. We can’t look back on his time playing The Doctor, combing over his greatest moments or best lines. Even Paul McGann, who only appeared onscreen once for the 1990 Doctor Who Movie (which, except for McGann himself, was an arguably very abysmal movie), has at least some things fans can look back on. Hell, McGann had a long run in audio tape adventures that many fans look back on. In fact, McGann would have been a much better choice for the role than Hurt. It’s easy to say that now, of course, after he made a fantastic impression on fans in the recent mini-episode Night of the Doctor. In retrospect, McGann would have been the better choice for the anniversary special, if only to give him and the fans a little bit more of the character since he previously got the short end of the stick. Honestly, when I first finished watching the anniversary special, I was underwhelmed, especially by Hurt making the line-up officially. Having slept on it, I’m less bothered by it. The greatest asset it has is Hurt himself, who is an amazing actor. I know I’ll fondly remember him for this special because he did certainly bring a lot to the table. The only thing that bothers me is that for years, fans have referred to Eccelston, Tennant, and Smith as the ninth, tenth, and eleventh Doctors resepectively. Do we now refer to them as the tenth, eleventh, and twelfth? Peter Capaldi’s brief appearance in the special certainly leads to that. Just before his appearance, a Time Lord shouts a correction on the Doctor count: “No, sir. 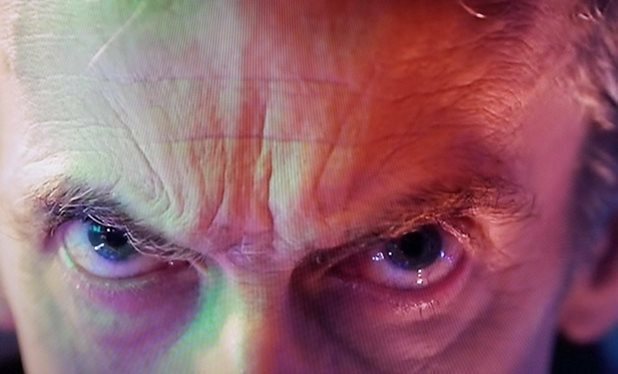 Thirteen!” and then boom, a close-up on Capaldi’s face. So it seems that is the numbering we’re to accept now. Which bothers me both for fans who previously referred to their 9, 10, and 11, but also for the little fun references made during Smith’s run to his number, such as his football jersey. Peter Capaldi is watching you. Judging you. Still, I don’t know. Doctor Who is filled with confusion as it is. It’s part of the fun. It’s hard explaining the show to someone totally new, so really, shoehorning Hurt in is really nothing new for an already continuity-confusing show. I know I’ll still tune in when Smith regenerates into Capaldi. Bring it on. Geronimo! I agree with this completely! He really doesn’t deserve to be among the Doctors as not only is he a late casting decision but has no previous series to back up the Moffat master plan. Moffat maybe the showrunner but he doesn’t have a say in the numbering as far as merchandise and marketing (plus the countless Who review sites who’ll wont count Hurt regardless of him being a bigger star (sycophants words on popularity). I won’t count him nor will I let the sycophants bring me down and make me feel my voice doesn’t matter. Perhaps the numbering won’t change, Hurt could be 12, Capaldi 13. At the end, when the War Doctor accepted the name “Doctor” again, he became our twelfth, at least in the order we have met them.